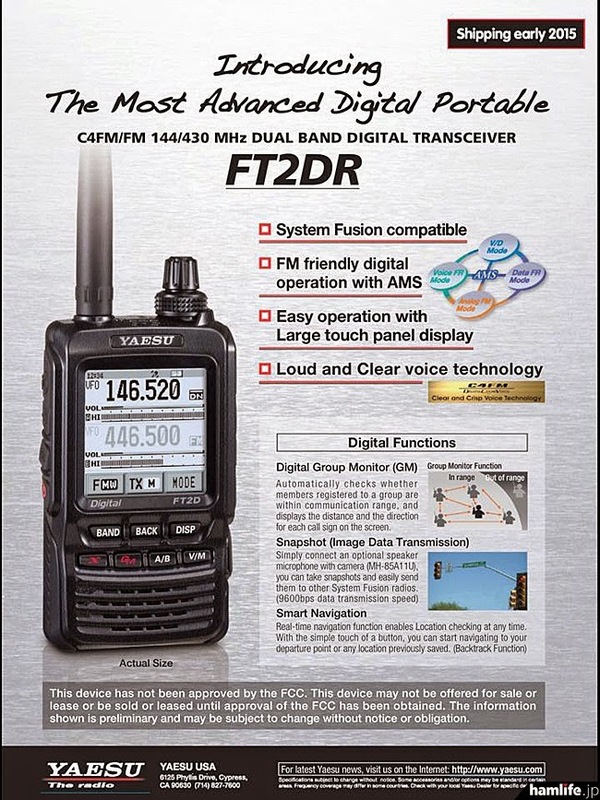 The 409Shop is promoting the Yaesu VX-3R (which I like), but selling it for $229 USD. The first US site I check has it for $185. I don't usually look at the Japanese radios when looking at the Chinese sources, but this strikes me as odd. Are they always this much more expensive? Only posting this, because I think it is pretty. N5FDL is not a fan of the battery design on the Yaesu FT-252/257. 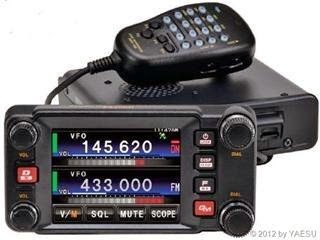 I wonder why Yaesu didn't stick with a more typical design. KD8BIG's got a picture, but no info yet on the Yaesu FT-898A. This site says it is a hoax and in their version of the picture, you can see the misspelled "reciever." G4ILO has some information and a picture of Icom's new HT, the ID-51. Julian says "However it is nice to see a manufacturer breaking the mould for HT user interfaces which have changed little for the last 20 years." I've not been a ham for anywhere near 20 years, but coming from the IT world, it does appear they are starting to adopt other technologies to extend the capabilities of new radios. USB connections and SD cards - oh my! Also at RigPix, a close-up of the ID-51. I guess I am going to have to start checking out the RigPix site on a more regular basis. I'm gonna have to do a little research on this one... I'm behind the curve. Another project to add to the ever growing list. He's got a list of links for the parts he used to build his Go Box here. I would, of course, throw in a UV-3R. Time to play "Is it real or is it fake?" But, this time it is with a Japansese radio... a Yaesu FT-818? Looks like a photoshop job to me.